Due to its magnificent natural resources, Nepal’s adventure travel industry represents one of the nation’s most significant revenue streams and employs thousands of Nepalis in all sectors of travel and tourism. For many Nepalis, working in adventure travel is their primary access to economic opportunity. However, the future of Nepal’s adventure travel industry faces considerable challenges due to escalating threats from pollution, damming, and over-trafficking. Without better education, policies, and conservation to sustain its natural resources, Nepal’s outdoor treasures will inevitably fade - along with the incredibly important economic opportunities they provide her citizens. 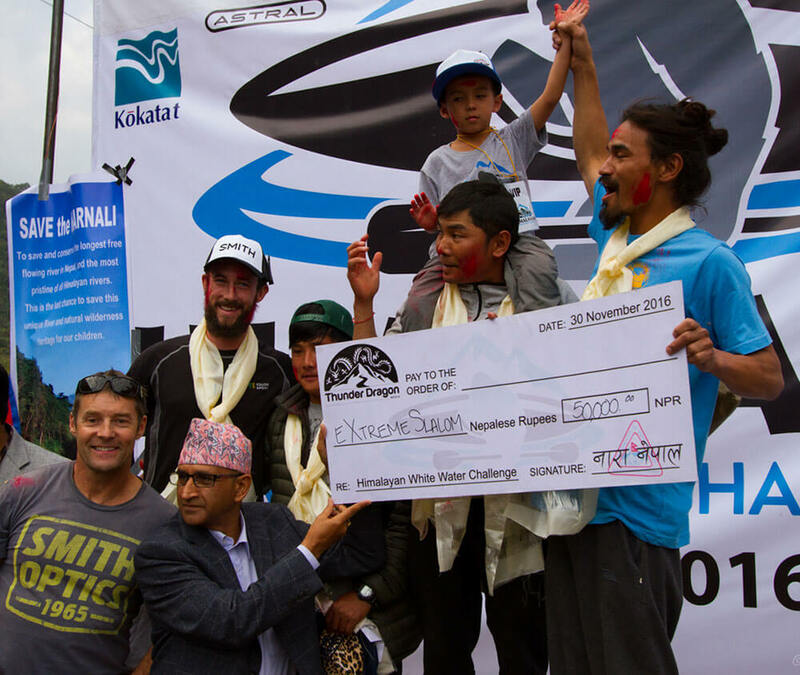 Gerry is Nepal's first International Ambassador for Adventure Travel & Tourism. 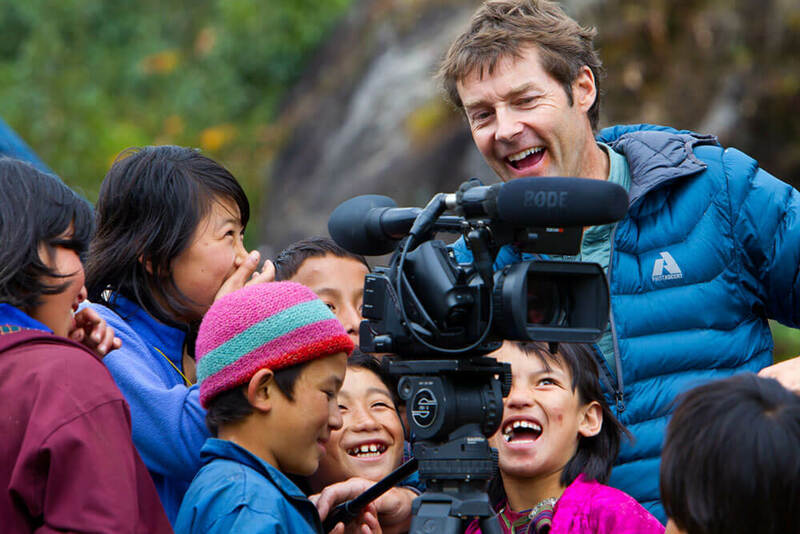 He and Thunder Dragon Fund work with Nepal’s government agencies and adventure guides to ensure the long-term sustainability of Nepal’s natural resources and the economic opportunities that depend on them. You can support Thunder Dragon’s initiatives by downlaoding our documentary feature THE TENTH STEP! Your $19.99 donation goes entirely to funding Thunder Dragon’s social change efforts and is a tax-deductible donation.